On the eve of Secretary Pompeo's visit to the Middle East and to Lebanon, I gave my assessment of the present US strategy and made suggestions for changes going forward. The traditional US strategy toward Lebanon is to continue support for the Lebanese army with the understanding that they help us in the fight against terrorism. 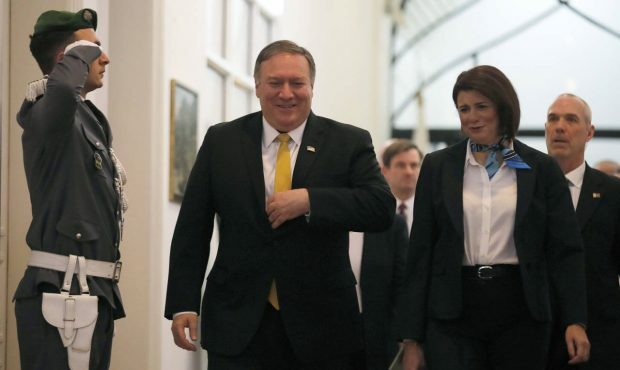 During this visit, Secretary Pompeo will likely request that the Lebanese government distance itself from Hezbollah and put financial pressure on the terrorist organization to force it to disarm and eventually withdraw from Lebanon entirely. I believe this strategy will not work. The US would be better off engaging the civil society of Lebanon and lifting up the opposition. The government of Lebanon is hopelessly entangled with Hezbollah now and is in essence controlled by it. Hezbollah intimidates the leadership of the armed forces and at the same time has influence within its ranks. 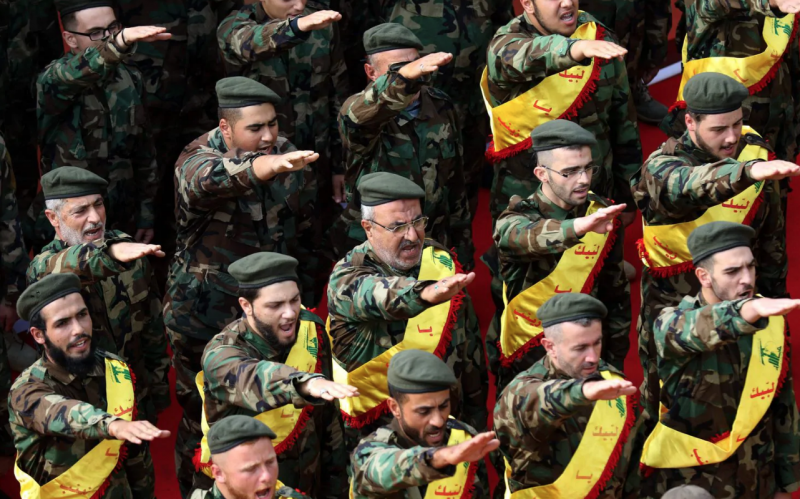 Asking the government and the army to disarm Hezbollah is a futile request. I would rather see the Venezuelan model extended to Lebanon. The US should bypass the government of Lebanon and directly engage with the civil opposition, which does not want to be dominated by Iran. A similar strategy might also work in Iraq, as it too is coming increasingly under Iran’s thumb. Our strategy should be to support those elements in both societies who desire to live free from Iranian tyranny. Sydney: "Global Jihadi ideology at work, used by individual activists"
Phares to CR News: "US Policy of engagement with the Assad regime has failed, lessons to be learned"
"As predicted in Coming Revolution, secular and Islamist Egyptians to a face off on constitution"
"D. Mohamed: So Long my good friend in the struggle against Slavery, I will miss you"
"If the attacker has been indoctrinated, acting alone or not, his act is one of Jihadism"
Pakistan's Jihadists eliminate the only member of Government who is Christian: what is their ideology?